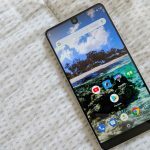 Essential has announced that the PH-1 has officially been discontinued. 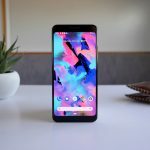 The Essential PH-1 has been sold out through the company’s website for a while now, but an official statement has confirmed that the company “won’t be adding any new inventory.” A few different online retailers still appear to have the Essential Ph1 in stock, but you won’t be seeing the deep discounts that have popped up from time to time over the past 12 months. 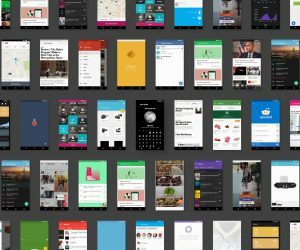 The good news is that Essential isn’t done. 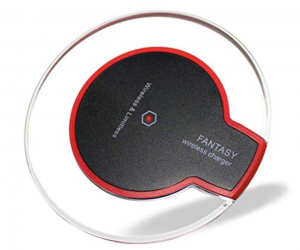 The company is working on its “next mobile product,” but details are still scarce. The only information that’s leaked is that the upcoming Essential smartphone would be focused on AI and voice control, allowing the device to answer your text messages and emails for you. 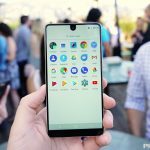 By all accounts, the Essential PH-1 was a commercial failure. The phone’s high price point was mainly to blame since the phone was plagued with software issues and a bad camera. 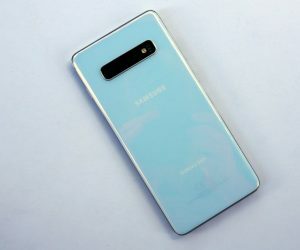 Since its phone was running stock Android, Essential was hoping the device would be able to compete with Google’s Pixel devices, but the device was written off by many when its price dropped significantly only 3 months after it was released. 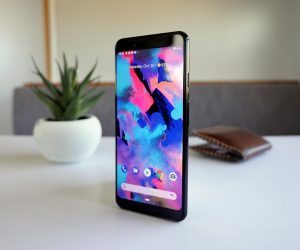 The one advantage that the Essential PH-1 had over the competition was that it typically received Android updates faster than any other non-Pixel device. 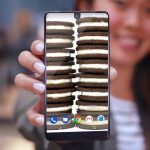 Essential has even managed to release large updates on the same day as Google on multiple occasions. If the company’s second device isn’t outrageously expensive and can get picked up by a service provider in the US (preferably not Sprint), it could have a fighting chance.